Nine years back when Network Bulls entered the elite CCIE training industry in India, CCIE pass rate was only around 10% worldwide. People used to call it the Certification of the Devils. 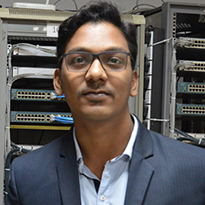 The reason behind such a low passing rate was the unavailability of training resources like fully-fledged CCIE racks, CCIE certified trainers, innovative training methodologies and more. 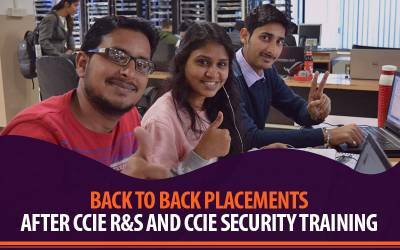 Not only we have managed to achieve such a higher CCIE pass rate from 10% to 80%, we have also transformed the careers of thousands of students in the last 9 years of our journey. 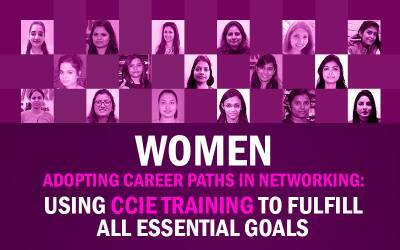 Network Bulls’ students now easily conquer the CCIE exams with the world-class Cisco training and become CCIE certified professionals. However, cracking the toughest IT examination and becoming CCIE certified is a remarkable achievement. 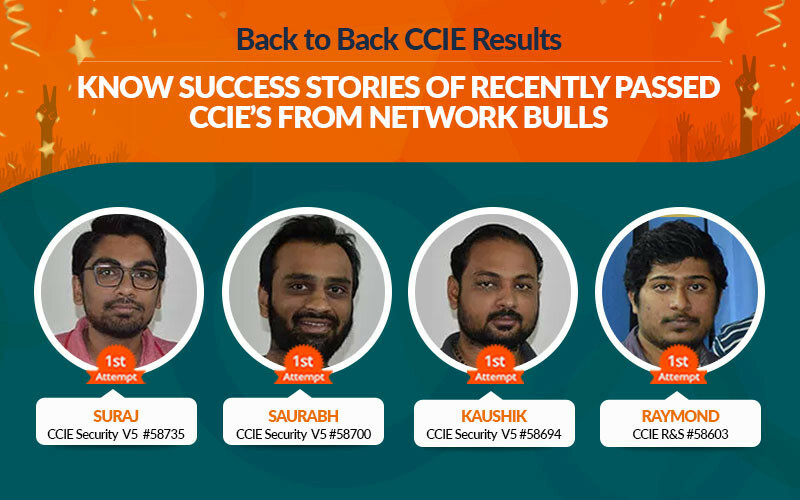 With the perfect guidance of Network Bulls training, students clear the CCIE exam in the first attempt. This happens only because of NB’s CCIE certified trainers who provide quality training and focus on each and every individual during the training session. 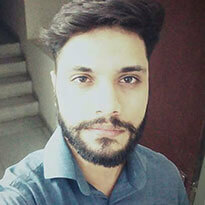 “Hi, I’m Vikas. 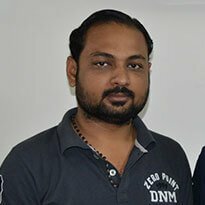 I wanted to be a CCIE certified professional and for that, I searched the best CCIE training institute in Delhi/NCR. I came to know about Network Bulls and enrolled in CCIE R&S course. I studied very hard to clear CCIE R&S exam and I finally did it. 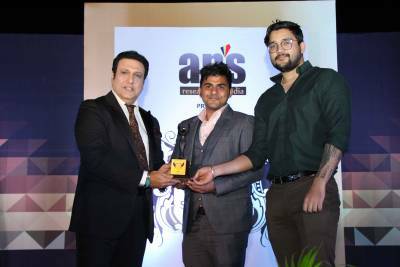 “Network Bulls is the best Cisco training institute in the entire Delhi/NCR which provides world-class training, dedicated rack access, and CCIE certified trainers. 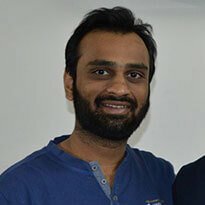 I chose to pursue CCIE R&S course from Network Bulls. 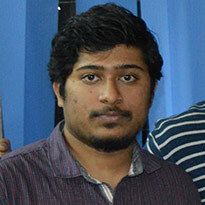 “Hi, I’m very glad that I have achieved CCIE R&S #58391 only because of my hard-work and Network Bulls’ support. 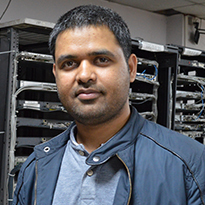 I came all the way from Orissa to Gurugram, Haryana to accomplish my dream to become a CCIE certified. Finally, I made it and become a CCIE certified. “Hi, I got CCIE certified #58504. I cleared my Security certification examination in the 1st attempt only because of Network Bulls wonderful Cisco training. All the credit goes to my trainers at NB. Trainers here are always available and solve your doubts without any delay. 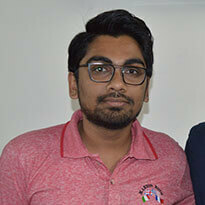 The institute provided me 24x7 lab facility which helped me a lot in preparing for the lab exam. I highly recommend NB to networking aspirants." 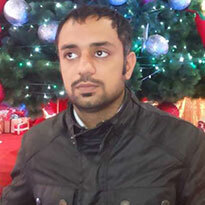 “Hello, I recently cleared my CCIE R&S v5 Certification exam and received CCIE #58558. Thanks to vastly experience CCIE certified trainers of Network Bulls for their perfect guidance. Each and every student is provided separate racks for practice so that they can refine their technical skill and can become industry ready. I would highly recommend Network Bulls to every student or working professional who wish to become a CCIE certified." 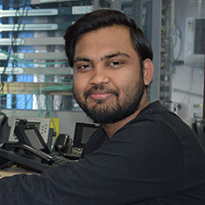 “Hello friends, I once cherished the dream to become CCIE one day and thanks to Network Bulls for their outstanding support, dedication and absolute professionalism. I got enrolled myself in CCIE Security V5 training at Network Bulls where I have achieved my CCIE Security V5 #58571 in a very first attempt. Thanks to Network Bulls team who made this possible." 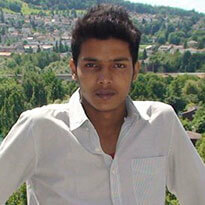 “Hello everyone, I joined Network Bulls for CCIE Security V5 training. 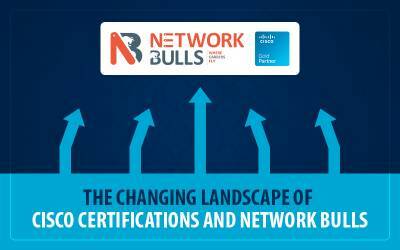 Big thanks to Network Bulls team for utmost support and world-class training during my CCIE Security V5 course session. Major reasons of my success are NB trainers, their training approach, world-class labs and 24*7 lab facility. 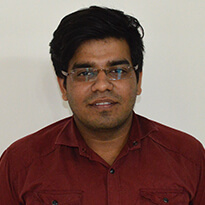 “Hello, my name is Saurabh and I’m very glad today that I cleared CCIE Security V5 exam and achieved #58700. I knew from the first day of my training that I would definitely become a CCIE certified one day and I finally did it. This couldn’t happen without the support and training of NB. After going through the reviews of above listed CCIE Passout, you can easily identify the reasons why Network Bulls, the No.1 Cisco CCIE training Institute, and its training is an assurance of CCIE Success. So, without any doubt, enroll in the Cisco CCNA, CCNP or CCIE courses at Network Bulls and clear the CCIE exam in the first attempt like a pro!